Insurrection is in the air! Ever since the ascension of Trump, there has been an insurrectionary tension in the air. It’s in the street, and you can hear and see it almost everywhere. You can see it in the indigenous struggle to protect and preserve their historical territory against colonialism. You can hear it in the cries of a community ruined by institutional racism and police violence; and you can smell it in the pepper spray gas shot to quell anti-fascist resistance. This tension is everywhere comrades! How long will we wait until it passes? That is to say, how long will we wait until the state brutally suppresses it? Unless anarchists diversify their struggles, the truth is, we will not have to wait long. Our current focus towards combating fascism is important to be sure, and the rise of the US anti-fascist movement has filled many (ourselves included) with jubilation. But anarchist praxis should be versatile should it not? Insurrection should not be some tamed event, set aside for whatever protest date the fascists or liberals happen to choose. It should instead permeate all aspects of our lives, even after the protest is over. We need to introduce concepts such as anarchy, insurrection and autonomy into the vocabulary of everyday existence. This means working within our communities to build a stronger culture of resistance; a culture of insurrection. It means showing folks that there is another way to life; that depending on each other can lead to more fulfilling and meaningful relationships than anything the state or capital has to offer. 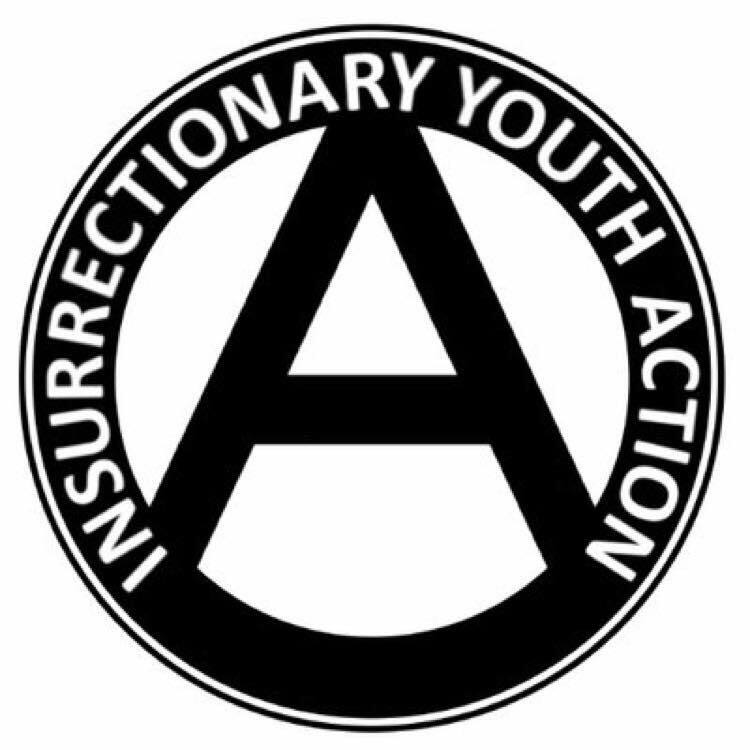 We should therefore build the communities and culture of insurrection that we need to adequately challenge systems of authority. This means starting local, small affinity groups to create squats, community centers, food distribution tables, disaster relief resources and so on. With a localized social base established, we could expect to see the insurrectionary tension that is already palpable erupt and grow even more militant in nature, ready to burst into joyous flames in times of crisis or upheaval and spread uncontrollably. All of this is not to say that we should abandon or neglect carrying out valuable anti-fascist actions; rather, we wish to see the militancy that accompanies such actions spread to all aspects of US society, especially in regards to popular movements against the state, capitalism and other oppressive hierarchies. The revolution that so many marxists and even anarchists preach is not some far off event, it’s happening now; in the communities we build, in the daily insurrections we start. If we wish for everybody’s insurrectionary potential to materialize, diversifying the anarchist approach to struggle is key. A suggestion, not a demand.